As with anything inherently stylish, our lenses take several individual elements and bring them together into one seamless look. Here's everything you need to know about our lenses—from which vision deficiencies they correct, to what they're made of, to which lenses and coatings best meet your prescription and lifestyle. Lens coatings are important for keeping your glasses and eyes fresh. 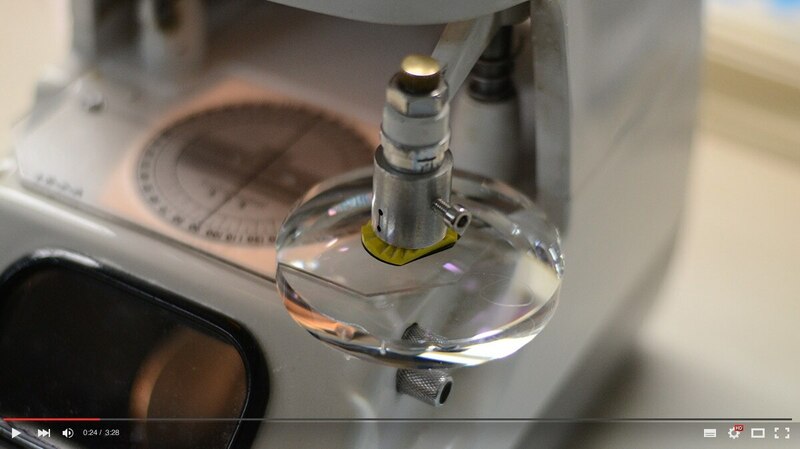 All EBD lenses come with free anti-scratch coating. The index you choose depends on the thickness of your lenses, but it also depends on your prescription. Learn more about our six different indexes and figure out which one is best for you. We spend around 7 hours a day on digital devices which can lead to a lot of strain on our eyes. Digital Screen Protection lenses are specially designed to help shield your eyes from harmful blue light and reduce eyestrain. Transitions® are premium adaptive lenses that let you see life in the best light. These everyday lenses automatically adjust from clear to dark and every shade in between. Our single vision distance lenses are designed to help those of you who have trouble seeing things far away. If you're prescription begins with a ( - ) or you're nearsighted, this lens is for you. Reading lens helps you see things at a close distance. They're best suited for helping to see things at distances of 30 to 40 cm. Bifocal lenses correct both near- and long-vision deficiencies by combining two prescriptions in one. The upper part of the lens brings objects far away into focus, while a portion of the bottom makes near object crystal clear. Progressive lenses incorporate distance, middle, and near vision seamlessly with digitally personalized lenses. These premium lenses provide an enhanced, seamless viewing experience.